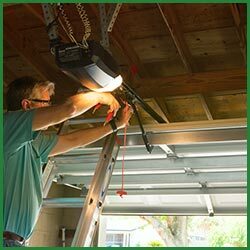 At Quality Garage Door we know that commercial garage doors can get worn out easily and can also fall a victim to weather conditions. That is why we build tough and good quality commercial doors to ensure your business stands strong and so do your garage doors. 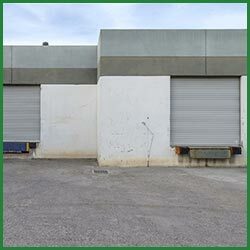 We also know that ordinary garage doors can be worn out easily especially in a business firm, that is why we provide high quality garage doors ranging from steel to other materials so that you won't have to spend money repairing the garage door all the time and can focus on your business. Our company garage doors are tested to ensure quality and durability so you can enjoy a hassle free experience from installing our garage door to seeing it withstand sunshine or storm. First impression can stun your customers and can also leave a lot of thoughts about the functioning of your business. 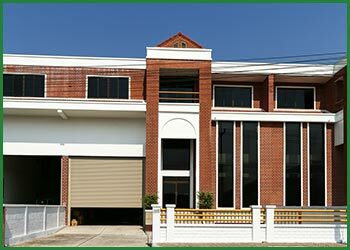 That is why we believe not only in providing you with garage doors with durability and reliability but also the one that gives your business firm a sleek and attractive appeal. We provide a wide range of insulated and non-insulted doors designed for indoor and outdoor use. Designed for excellent performance and reliability our range of commercial doors will withstand tough conditions. Why spend your money on costly repairs when you can invest in our good quality doors and save money? So go ahead and choose from a wide array of doors to give your business an appealing look and make your business firm the talk of the town today!